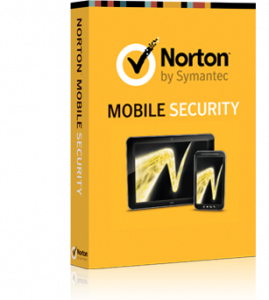 Symantec’s Norton AntiVirus is the world’s most trusted antivirus solution. Norton AntiVirus 2013 offers the same level of protection along with new features and improvements. It removes viruses and security risks automatically; heuristically detects spyware threats, detects and blocks Internet worm attacks, and protects email. 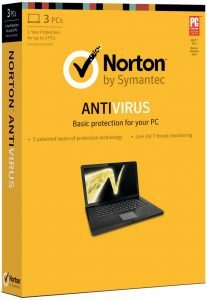 Norton AntiVirus from Symantec is one of the best anti-virus software titles in the world. Enjoy the security of automatic protection against viruses, malicious ActiveX controls and Java applets, and other dangerous code. It protects you while you’re surfing the Internet or getting information from floppy disks, CDs, or a network. It also automatically scans incoming attachments in the most popular email programs. It is extremely easy to keep updated, with automatic retrieval of new anti-virus definitions from Symantec as often as once a week. 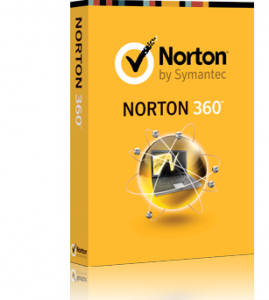 Comprompt Solutions is leading Symantec-Norton Antivirus Dealer in Mumbai,provides you following range of Symantec-Norton Products with Best Price list as pe ryour need. Norton Protection System – Our 5 patented layers of protection detect and eliminate threats more quickly and accurately than other technologies. Norton™ Safe Web and Safe Search – -Proactively protects users while surfing the Web by warning of and blocking unsafe and fake websites right in search results. The Safe Search Toolbar installs automatically so you can search safely right from your browser. Norton Safe Web for Facebook – -Scans your Facebook News Feed for dangerous links, infected downloads and unsafe websites. FREE SUPPORT for English language only – -Offers you expert help and answers by phone, live chat, or online, whenever you need them. Network Defense Layer Protection – -Stops online threats before they can reach your computer. Antiphishing Technology – -Blocks fraudulent “phishing” websites set up by online scammers to steal your money, passwords and identity. Five patented layers of protection quickly and accurately detect and eliminate viruses and spyware. Lets you download and freely share without getting or passing on viruses. Protects your privacy and prevents your passwords and identity from being stolen when you surf the Web. 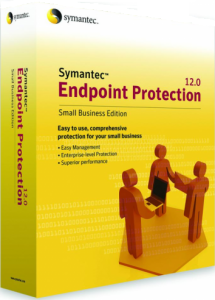 Symantec Endpoint Protection Small Business Edition 2013 offers simple, fast and effective protection against viruses and malware. Available as a cloud-managed service, it sets up in just minutes with no hardware needed, so securing your business is simple and quick. And it updates automatically, so you always have the latest security available.